Every year, Reddit publishes a transparency report detailing how many requests for information it received, along with more mundane things like copyright takedowns. 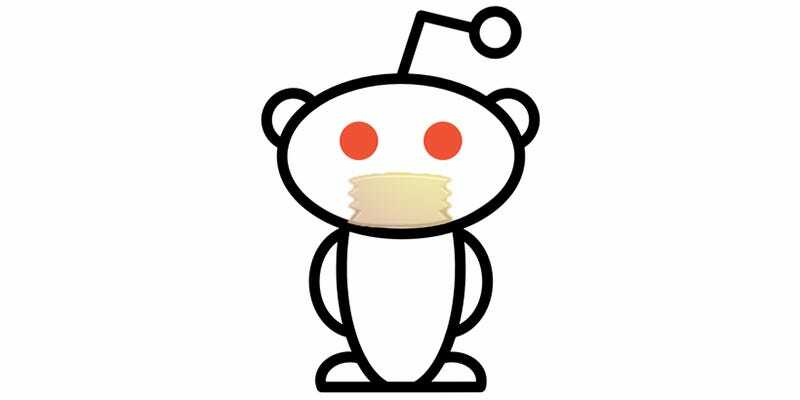 What Reddit can’t say, by law, is if it’s been sent any National Security Letters, aka secret subpoenas. Nod nod wink wink. In the 2015 transparency report, no such paragraph existed. The statement is known as a “warrant canary”—its absence implies rather heavily that Reddit has received a NSL since last year. Luckily, the distinction hasn’t escaped Reddit’s crack team of amateur sleuths, as evidenced by the top comment on the transparency report.